Back in May, we looked at a Bentley Continental GT; so, it might seem like it’s a little early to be looking at another one. But this 2016 Bentley Continental GT V8 S is so much more exciting, all starting with its obviously eye-catching design, which is encapsulated by its bright yellow exterior. It’s for sale right here in North Miami Beach FL now, but be sure to let us know you’re interested right away as it’s sure to move as quickly as it does on the roads. Powered by the same 4.0L twin-turbocharged V8 engine as the last Continental we looked at, it too is capable of doling out 521 horsepower and hitting 60 miles per hour in just 4.3 seconds. 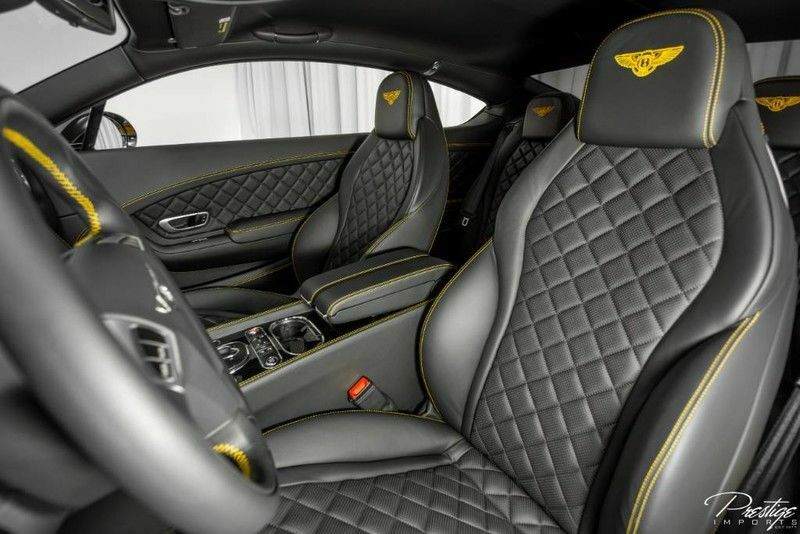 That might not sound as fast as some of the other supercars we offer here at Prestige Imports, but that’s because Bentley has a much heavier focus on the premium amenities inside and out of their vehicles, so it’s a little heavier than those other cars. However, its features more than make up for it. For starters, it’s equipped with an 8” display audio and infotainment system equipped with navigation, smartphone connectivity, a DVD player, an 8-speaker audio system, and more. But that’s not the only exciting feature on the inside, as things like wireless streaming, its heated front sport seats with a multitude of adjustments, automatic windows, a driver footrest and so much more. We haven’t even begun speaking about its performance upgrades or exterior features, like the Pirelli P-Zero Summer tires or fully-automatic, high-intensity, projector beam headlamps with low/high beams, daytime running, auto-leveling, washer and delay-off. There is so much to love in this luxury sedan that you’ll be finding new features for months after you first pull it into your driveway. 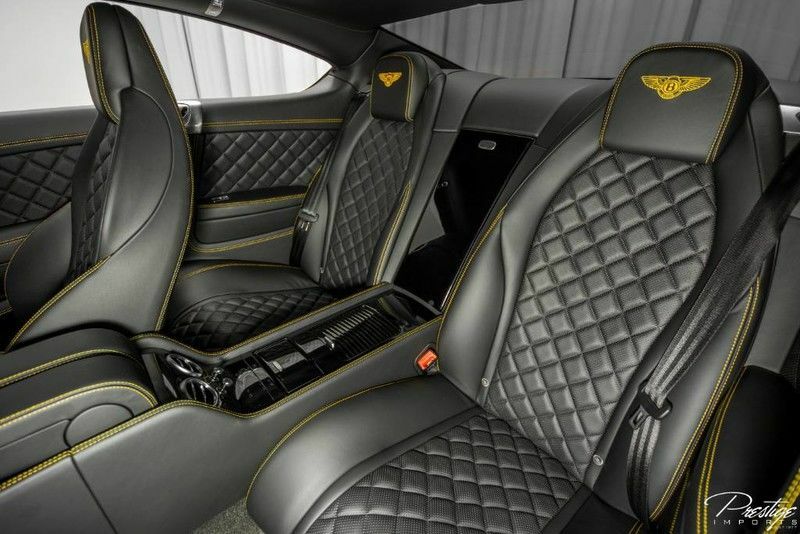 If you think you might be interested in this Bentley, get in touch! This entry was posted on Wednesday, August 1st, 2018 at 2:45 pm	and is filed under Bentley. You can follow any responses to this entry through the RSS 2.0 feed. You can skip to the end and leave a response. Pinging is currently not allowed.